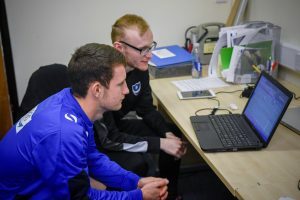 Video analyst Oliver Gage pulls back the curtain on how his club develops players with video. The Houston Dynamo have made video analysis an essential part of their club structure, which means analyst Oliver Gage is entrusted with a lot of responsibility. Gage and his team are tasked with scouting opponents and gauging the effectiveness of their own team, looking for every opportunity for improvement. But perhaps Gage’s most important task is helping the Dynamo develop their players. Gage has seen firsthand the potential video possesses when it comes to developing players. 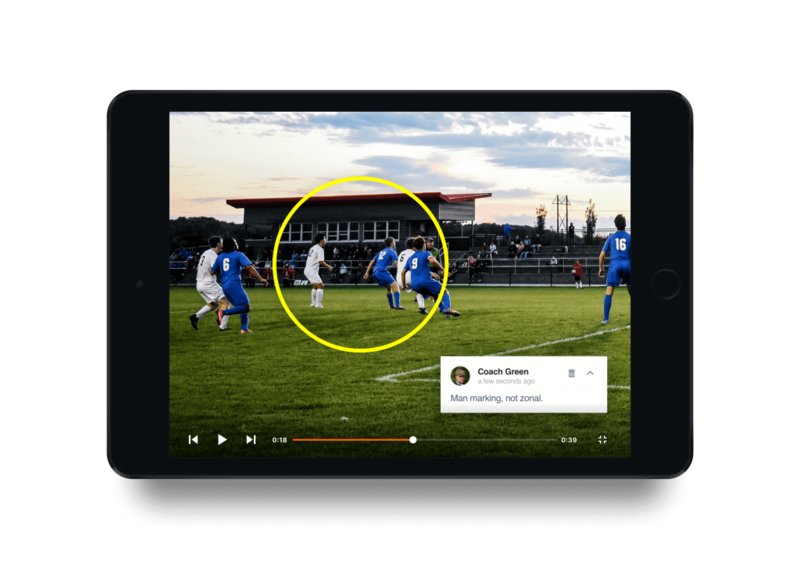 The Dynamo use three different kinds of video sessions to drive home teaching points and help their players — and subsequently, the team — improve. Gage sees lessons really hit home when players are addressed in a smaller setting, either in an individual meeting or with a few other players from their position group. Sometimes it’s as simple as a coach grabbing a player as he’s headed on or off the practice field and showing him a few things from the video. These meetings are casual and less structured, often as short as five minutes. 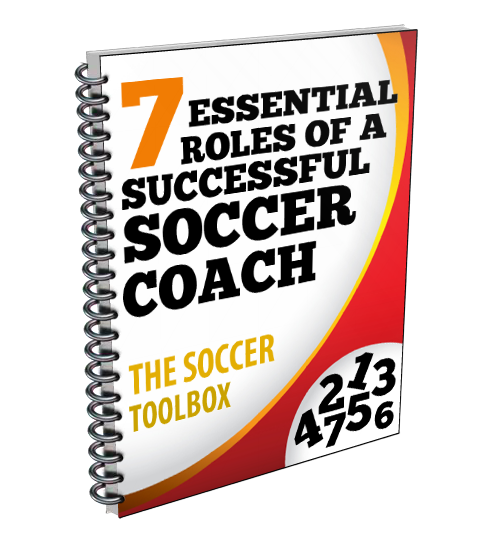 Smaller groups allow coaches to specifically address what one player or group needs to focus on. As impactful as team meetings can be, players’ minds tend to roam when the information being presented doesn’t particularly pertain to them. Players are also far more likely to take constructive criticism in a smaller setting. Calling out errors or things that need to be corrected in front of their peers can often lead to disagreement or resentment, causing rifts within the team. Though Houston prefers smaller groups, the coaches also realize the importance of getting the entire team together to watch video. It’s important to maintain philosophies and deliver messages that resonate for the entire team. The Dynamo typically hold these sessions before a game to remind players of what to expect or after the game to provide immediate feedback on how to improve. Coaches have limited time with their players, but their ability to teach doesn’t end when practice does. By creating playlists of relevant moments with comments and drawings, coaches can get their point across to their athletes even if they’re away from the facility. Coaches have to be willing to adapt their sharing strategy with each player. Some athletes gobble up all the video they can. Others prefer to be creative and aren’t as interested in structure. It’s critical for coaches to create a culture where athletes crave video. If athletes realize video’s value and don’t view it as a chore, they’ll be far more likely to embrace it and improve at a higher level. Want to hear more about player development from Gage? Sign up for his online class, Lessons from the MLS — Develop Players with Video.